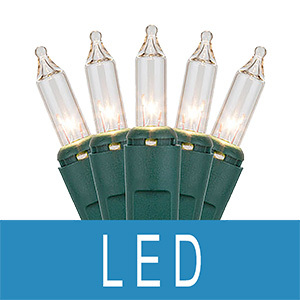 Our LED light sets with reliable SmartLit™ technology provide you with worry-free performance indoors or outdoors even if a bulb is burned out or removed. 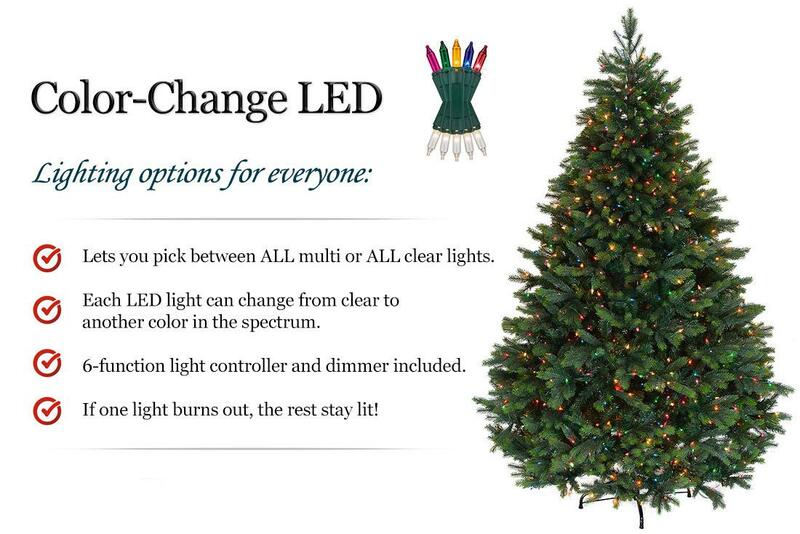 This is a huge step beyond any type of LED strand you'll find in big-box stores and most online retailers. If you're looking for super-premium lights that last for an *estimated 30,000 hours—look no further! 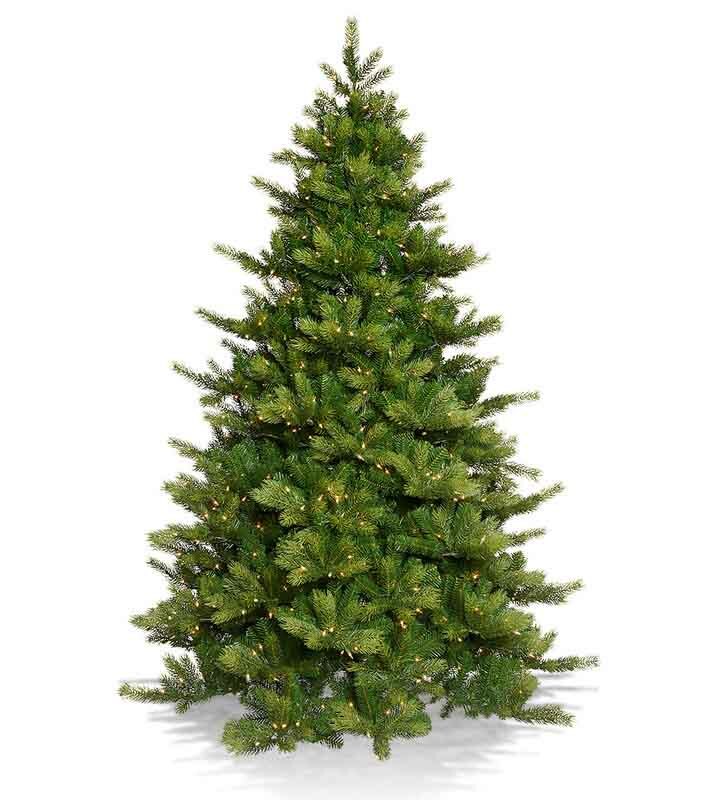 The video below from our friends at Real Simple will give you an idea of how these lights are perfect for live Christmas trees and fake ones. 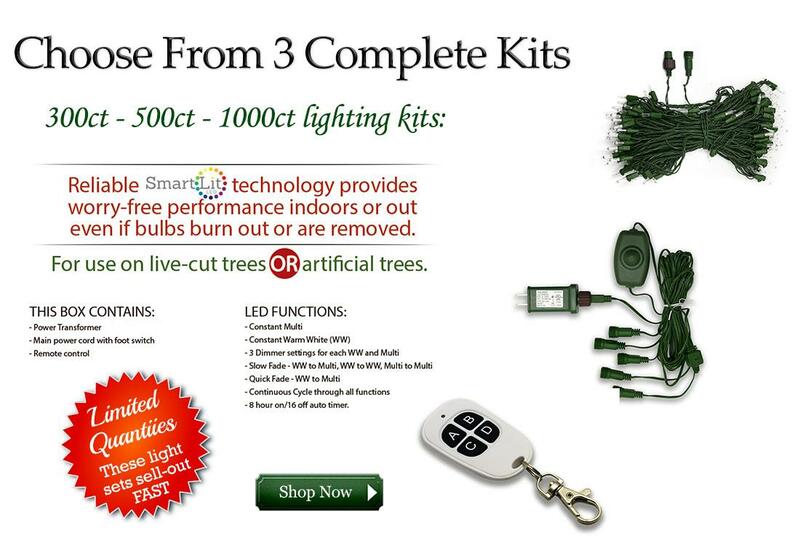 Our lighting kits come with everything you need to fully light your tree. 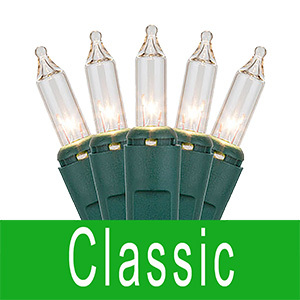 The clear option features a warm 'candlelight' glow reminiscent of traditional Christmas mini lights. 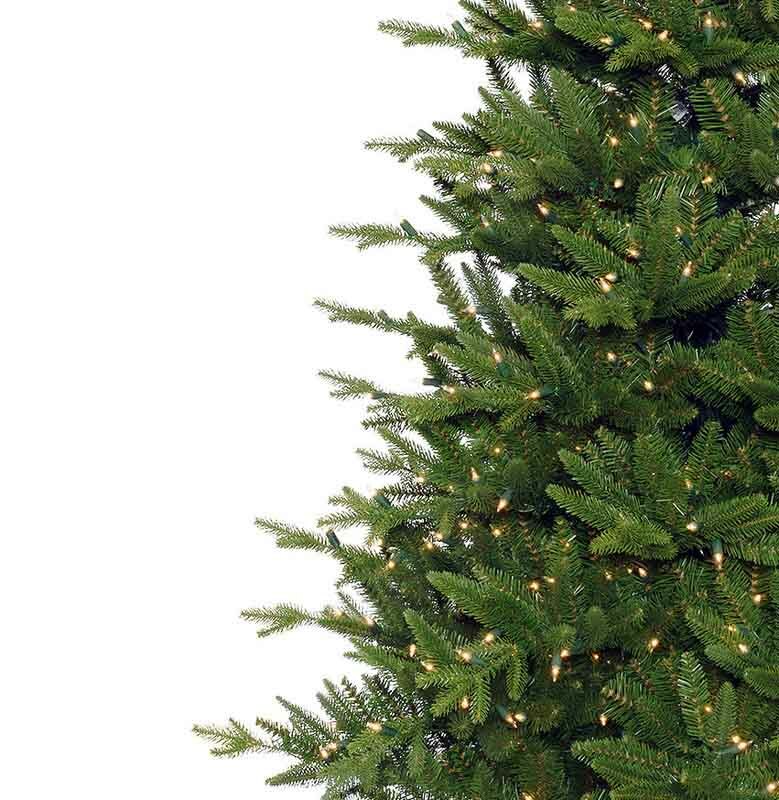 Big tree? Not a problem. 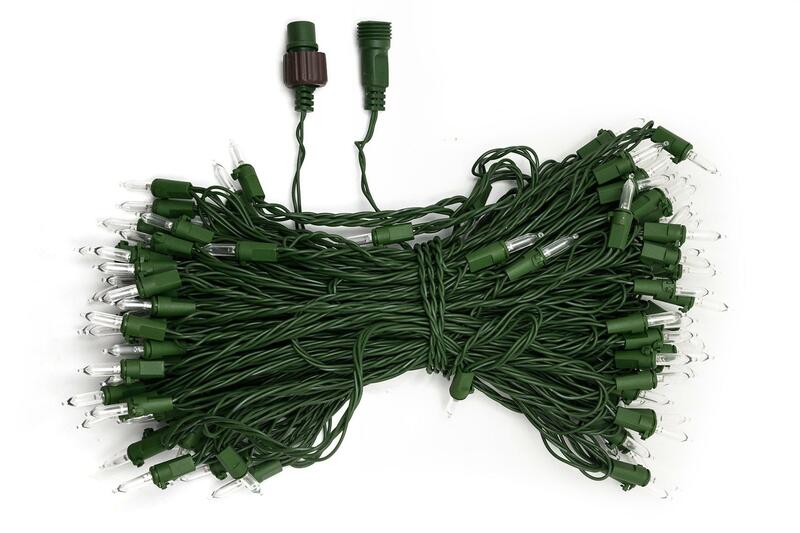 These sets are expandable up to 700 lights with additional add-on strands. If you choose the 300 or 500 set you can always buy additional strands to suite your taste. The great thing about LED lights is just how many you can safely chain together compared to regular mini lights. 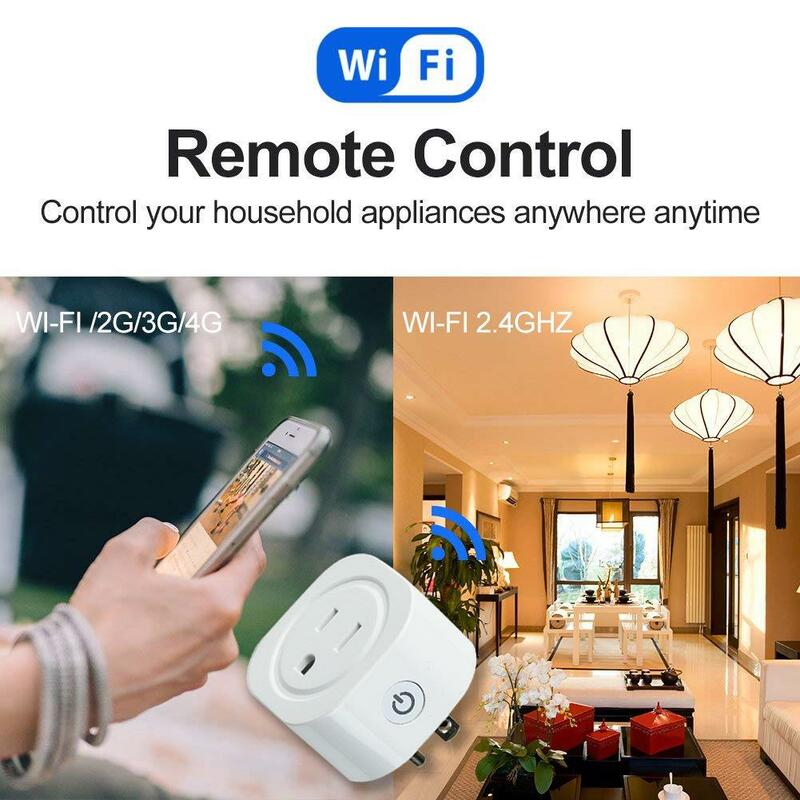 Each kit comes with a power transformer, foot switch, and a remote control.